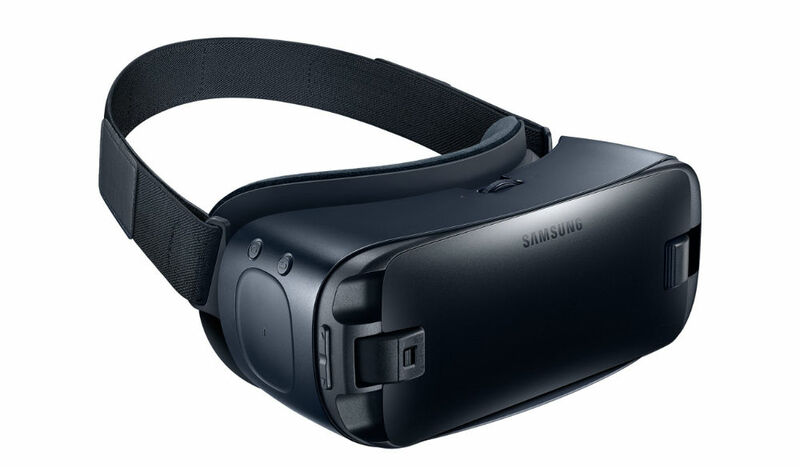 If you still haven’t picked up a Gear VR for your compatible Samsung device, T-Mobile is offering the SM-R323 model for just $50, down from its usual price of $100. While T-Mobile does not directly list it as the SM-R323 model, it does specify USB Type-C, meaning this is the same model that launched alongside the Galaxy Note 7. Versus previous iterations, it has the Type-C port plus adapters, an improved trackpad and field of view, plus changes to the cover and body to reduce glare. Do note, this headset does not include a motion controller, which was announced only last month during MWC. Have at it, VR fans.